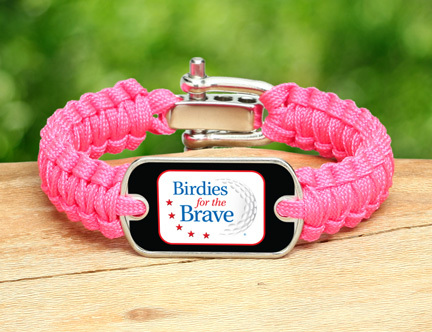 Survival Straps is proud to announce our partnership with Birdies for the Brave, a nationally recognized PGA Tour Charities, Inc. program that does so much to support the incredible men and women of the US Armed Forces and their families. 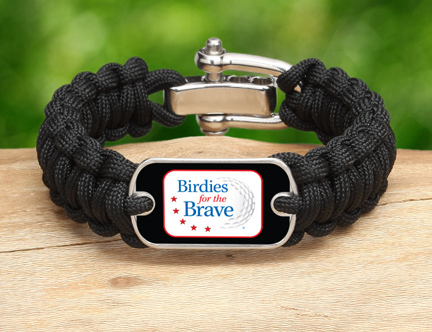 In support of soldiers injured in combat, Birdies for the Brave was originally created by TOUR player Phil Mickelson and his wife, Amy, in 2005. 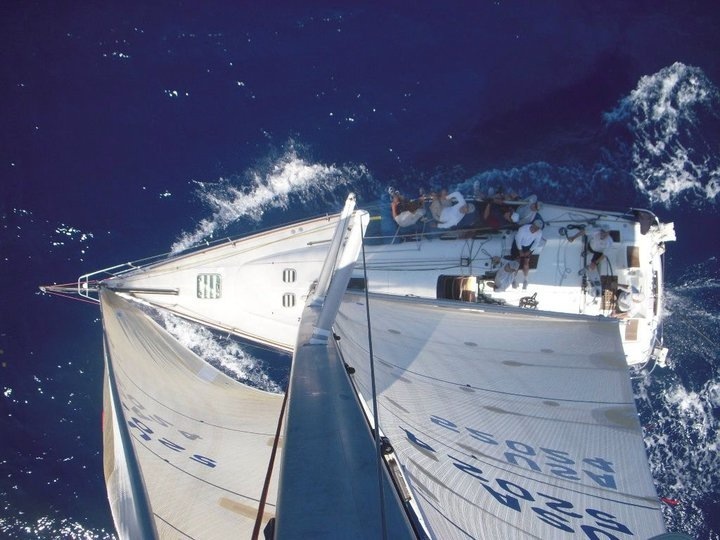 Since then, their organization has expanded to include a variety of different military outreach efforts such as care packages to troops, military celebrations, fundraising events, and so much more! We couldn’t be more proud to partner with such an organization. Incredibly, Birdies for the Brave, in collaboration with other PGA Tour players and corporate partners, has raised millions of dollars that reaches eight different national military homefront groups approved by the Department of Defense. These organizations include Homes for Our Troops, Special Operations Warrior Foundation, Wounded Warrior Project, Operation Homefront, Navy SEAL Foundation, Military Warriors Support Foundation, United Through Reading and Green Beret Foundation. If you love golf and supporting our troops this gear is definitely for you! 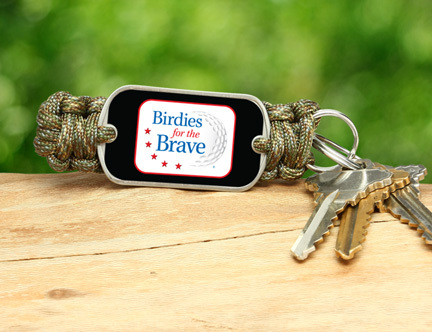 We’ll donate a portion of the proceeds back to Birdies for the Brave to support their inspiring mission. As always, Survival Straps is proud to support our country, troops and veterans who have sacrificed so much for our freedom. 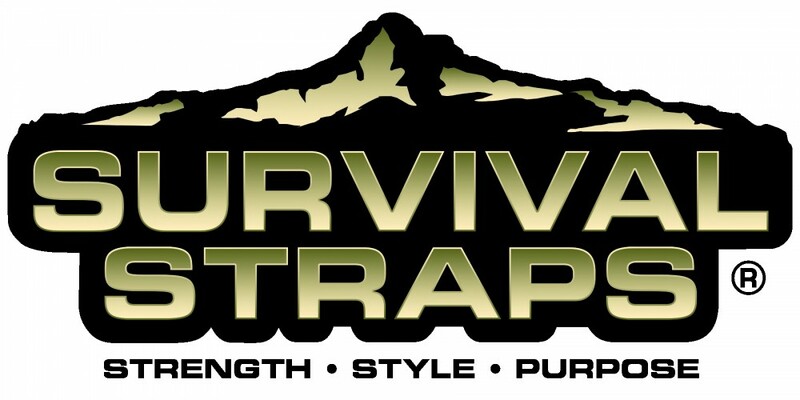 To see more information and to purchase a Birdies for the Brave Survival Strap, visit: http://www.survivalstraps.com/support-our-troops. We’re so thankful for our warriors who are fighting for our freedom!! Because of your support, we’ve put together thousands of care packages for our soldiers overseas who are serving our great country selflessly. Want to send a care package to one of our American heroes? Thousands of our troops would love to hear from you! Send them one of our tough, American-built survival bracelets, some goodies, and thank them for their service via our website.